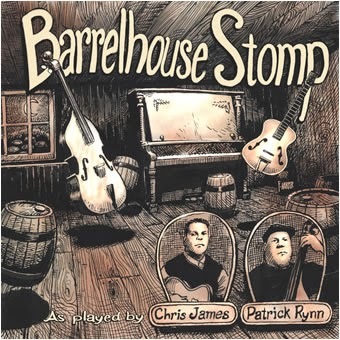 I just received the newest release, Barrelhouse Stomp, from Chris James and Patrick Rynn and it's a roller! 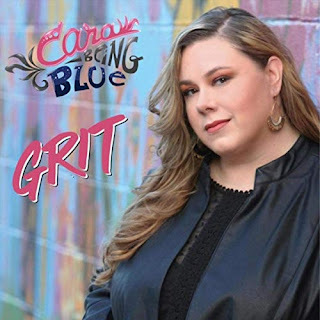 Opening with contemporary Chicago style blues track, Goodbye, Later For You, in traditional fashion, Rynn and James open the release featuring super harp support from Rob Stone and piano work from Aaron Moore. James is always solid on vocals and he lays down nicely phrased riffs on guitar. 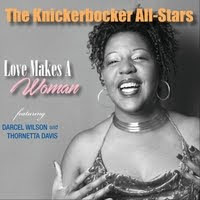 Just Another Kick In The Teeth has a funky swing to it featuring Eddie Shaw on sax (as well as Jonny Viau, Norbert W Johnson) and Jody Williams on guitar. Viau opens I Feel So Good with a honkin good sax solo and James does a nice job of delivering on this classic blues track with contributions from Willie Big Eyes Smith (drums) and Aarom Moore on piano. Messin' With White Lightning has a spankin quick pace and Jody and James are on it with guitar riffs. Hot piano riffs from David Maxwell highlight this track and Willie Hayes is tight on drums. On slower paced swing track, Before It's Too Late, James digs in with vocal acuity and Moore really shines on keys. A Fact Is A Fact, a quick paced Chicago style blues features Viau and Johnson on sax and Eddie Kobek on drums. James' vicious slide work and Rynn's steady bass work really make this work. One of my favorite tracks on the release, It Always Can Be Worse, James plays really nice harp along with his vocals and guitar, backed nicely by Hayes, Maxwell and Rynn. I'm Gonna Stop Foolin' Myself has a real R&B feel to it with Johnson and Viau back on mighty sax and Williams lays down some fine riffs on guitar. On classic Vicksburg Blues, Stone is back on harp and Williams on guitar but it's James on vocal and Maxwell on keys that really take this track for a ride. Bobby's Rock is in the tradition of Freddy King with really super fluid slide work from James and fine sax work from Kobek, Viau and Johnson. Take It Easy is a jammin boogie with Maxwell leading the way on keys. This is another track that really highlights James' vocals. 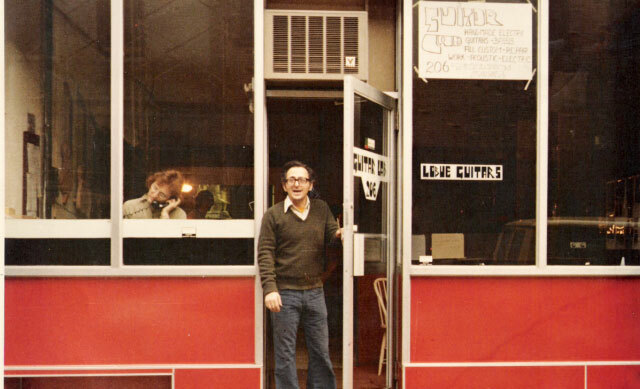 Last Call Boogie is a really cool track using the Latin beat under the blues. Full blast sax work, Kobek really smokin the drums, Gray really hammering the keys and nice double stop guitar work from James makes this a terrific wrap to a solid release.